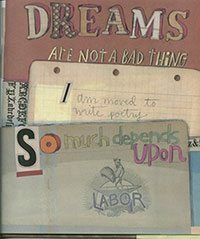 Dreams and labor come together this weekend at the annual NCTE conference in Las Vegas, NV. I’m looking forward to seeing many of you there! If you aren’t heading to NCTE, please forward this message on to your colleagues who will be attending.